Home / Claw clips and jaws / French Made Clawclip "Put me online"
French Made Clawclip "Put me online"
French made claw clip feature exclusive violet and golden color combination as well as luxurious shiny finish. 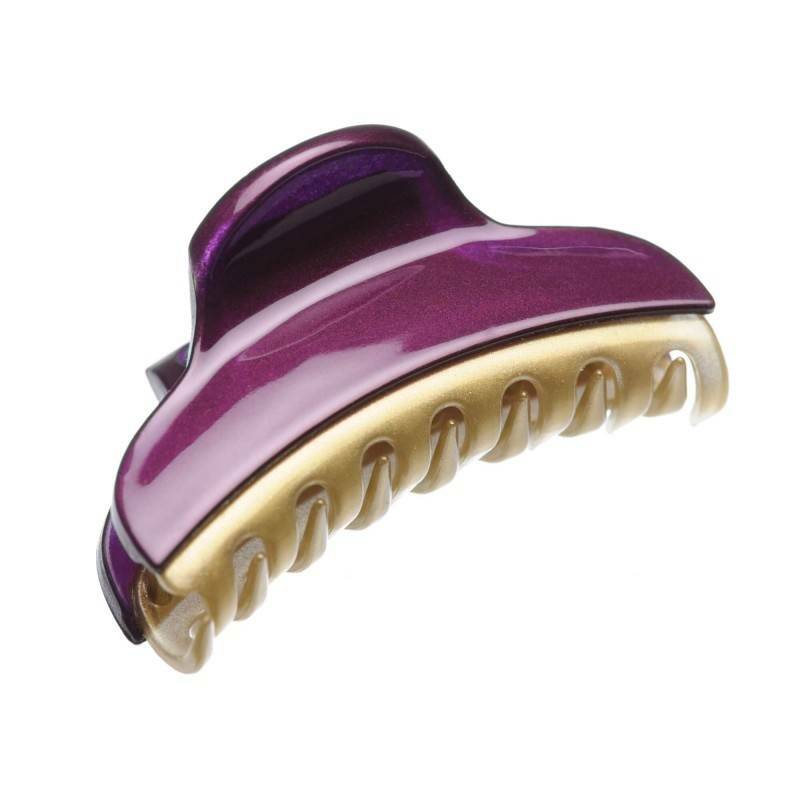 Mini sized claw clip will help your create your favorite hairdos adding some fashionable detail to your look. You can use this claw clip for your everyday as well as occasional outfit.